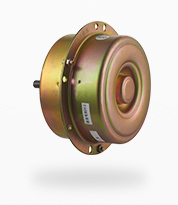 There are two main series of motor productions: the single phase induction motor and the shaded pole induction motor, are available for all kinds of household appliances, such as fans, exhaust fans, ventilating fans, air-conditioning fans, tower fans, industrial stand fans, floor fans, cooker hoods, ovens, dryer, humidifiers and air cleaners, etc. 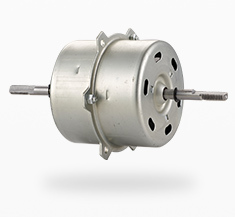 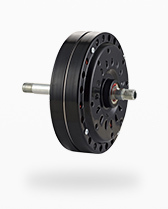 Zhongshan KaiLiDa(KLD) Electrical Motor Co.,Ltd is a specialized motor manufacturing. 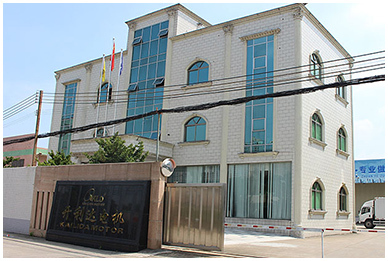 Etablished in 1996 and located in Dongfeng Town Zhongshan City .Cover a land area of 30,000 square meters with almost 600 staffsHave more than 20 years to Research and Development electrical motors with an annual output of 5 million sets. 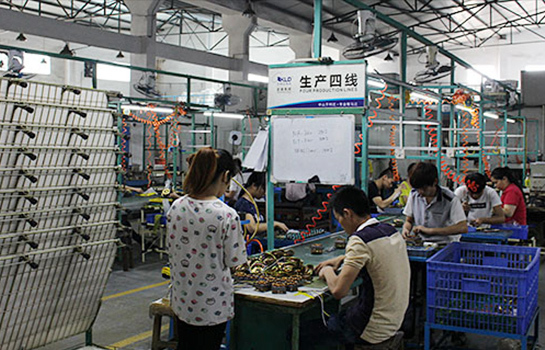 the largest motor manufacturing enterprise in Zhongshan area. 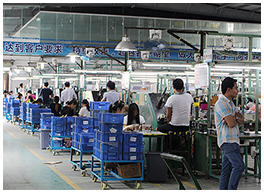 With a belief on making professional motors, KLD company will continue to promote product innovations, improve technology and quality, providing high quality products and prefect service.